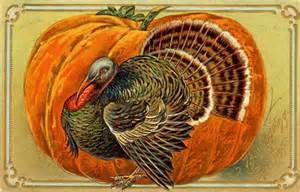 Thanksgiving Day Mass will be at 9 AM on Thursday, November 23rd. Keep OMC Thanksgiving tradition alive! Please carefully consider bringing a donation of canned foods and other non-perishable food items for the poor and hungry. You can bring your donations to Mass. Thank you kindly, and we are very grateful to you, our OMC parishioners. Have a blessed and joyful Thanksgiving!